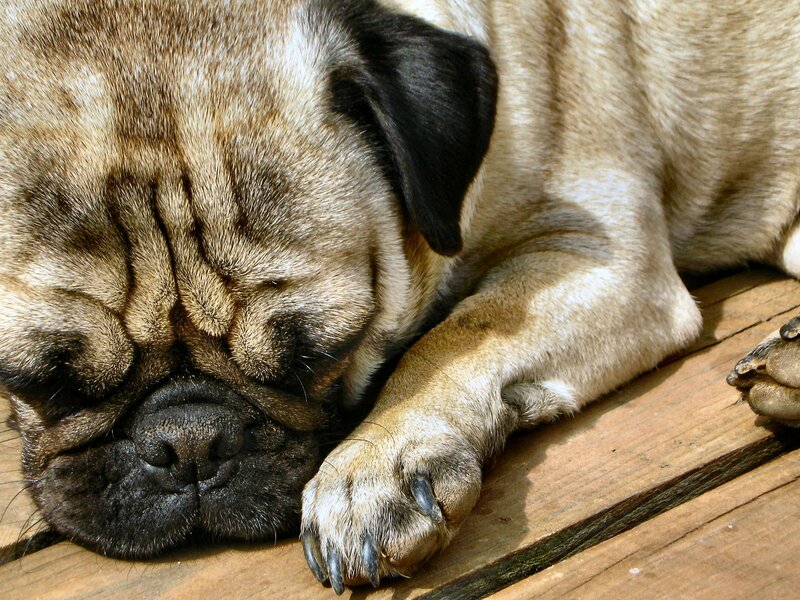 Does your pug snooze through playtime because they are tired of the same old toys and treats? Pug Box can help! We deliver a fun box of fantastic treats, toys, and pug-themed items each month for you and your pug to enjoy. Visit pugboxes.com to learn more!